It should make a connection to this API. I tested the API connection in Postman first, no problems there getting a response. I then entered the exact same information (URL, headers etc) in to Wappler, and then did a fetch. No problems so far, fetch worked fine. When trying to execute the server connect on the live site, I’m getting an error when checking the network tab within ‘inspect element’ in Chrome. I have contacted the application where I’m connecting to, but their logs say they haven’t received any requests, and so it must be on our server side. 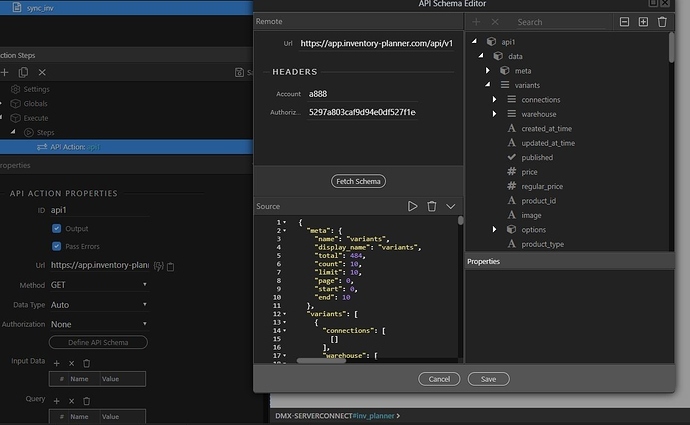 I can connect to the API with Postman, just not with Wappler somehow. 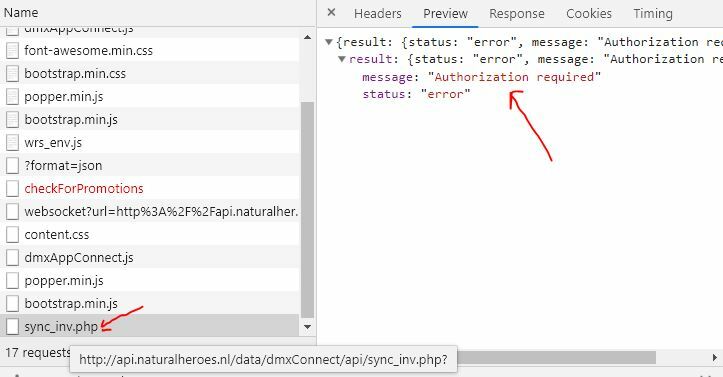 Are you sure your Authorization header value is actually inserted in the server action (not only where you fetch data) and also is it valid? 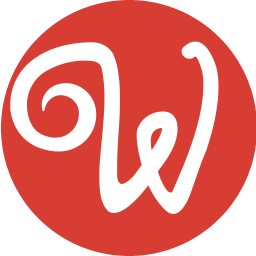 Yes it seems that the most recent version of wappler automatically retrieves the data of the headers section to the fetch window, so I didn’t change anything there. I didn’t manually fill in that field in fetch. And so when the fetch works fine, it’s strange that the actual live version doesn’t work. This is btw the only api that has this, I’ve tried several other api’s and they all work fine. Can you try removing the authorization header, add it again, save the server action and upload it to your server - does it make any difference? No difference should I send an error report? @Teodor is this now a known bug on your side, or do you need anything from me? This doesn’t really look like a bug to me. Can you share some link where i can inspect what’s going on maybe? My guess is that the value for the authorization header is incorrect, did you put quotes around the value? I have tried double and single quotes in the value field just now, makes no difference. The odd thing is that fetch API schema works fine. 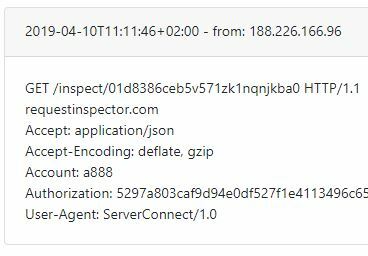 Also connecting with the exact same credentials using Postman works fine. @patrick any other idea what we can do? You can test with https://requestinspector.com. 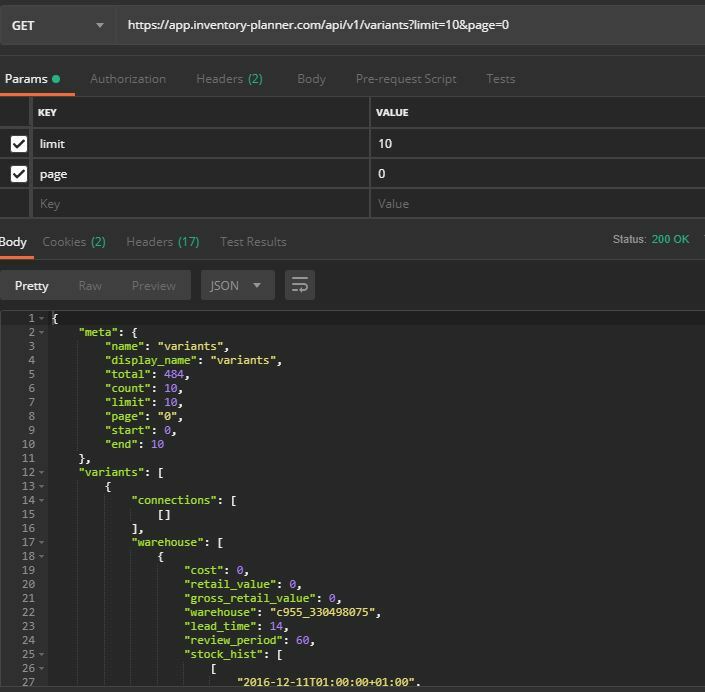 Just generate an hook there and change the url of your API action, then you can see what the actual data is that is send to the endpoint. Yes I know this, but that isn’t solving the problem. Again, it works fine when I use postman, just not in Wappler. I’m pretty sure I’ve done everything like I’m supposed to. Is there anything you can check on your side? Is it possible that the api checks more then only the authorization header, maybe it doesn’t like the user-agent or only allows ajax requests. Yes I had already checked this, they only require application/json, and the account & authorization headers. Again, using the exact same headers in Postman works fine. Did you test the server connect action on a different server, like a local wamp/mamp server?